24/7 Lead Generation Marketing Strategy! If you can spare little over 10 mins for your business- this video will show you how a simple online marketing strategy can get you consistent leads every month from Google. Get Our Exclusive Business Articles in Your Inbox. Subscribe to Newsletter. 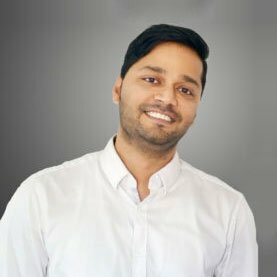 I’m a a digital marketer and an SEO consultant with over ten years experience in SEO. I’ve helped companies ranging from small to multi-national corporations. Currently my mission is to empower small businesses in my city #Brisbane and help them scale up their businesses. Video: Best Marketing Techniques Explained!